Because Girls Can! 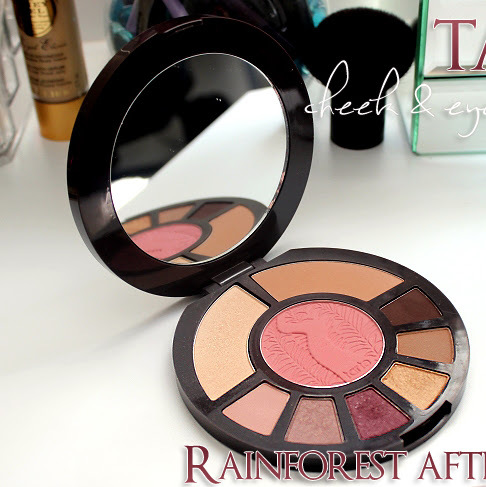 CoverGirl Movement & Giveaway (CLOSED)! Because we females can! 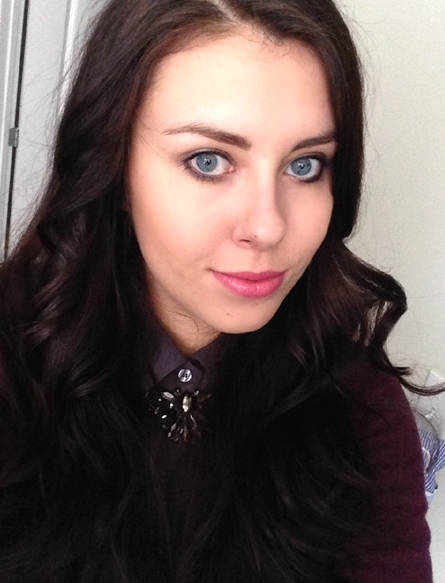 I am super stoked about CoverGirl GirlsCan movement which is very inspiring and empowering. It's very common in everyday life, that we hear stories about successful women, women that have unique jobs or hobbies, women that do "men" things. I personally think that sky is the limit and you should be able to do everything that you want and most of all, choose a lifestyle that makes you happy and fulfills you. You can check this CoverGirl #GirlsCan inspiring video above which includes stars like Ellen Degeneres, Sofia Vergara, Queen Latifah, Pink, Katy Perry and more. 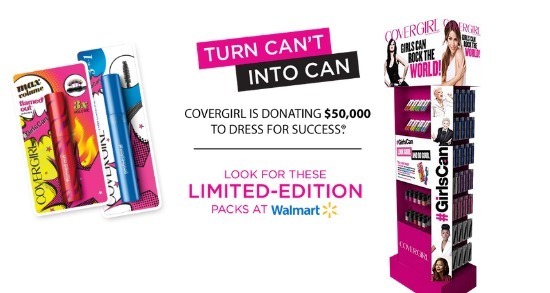 For the limited time you will be able to purchase specially marked CoverGirl mascaras and support Dress For Success - an international not-for-profit organization that promotes the economic independence of disadvantaged women by providing professional attire, a network of support, and the career development tools to help women thrive in work and life. 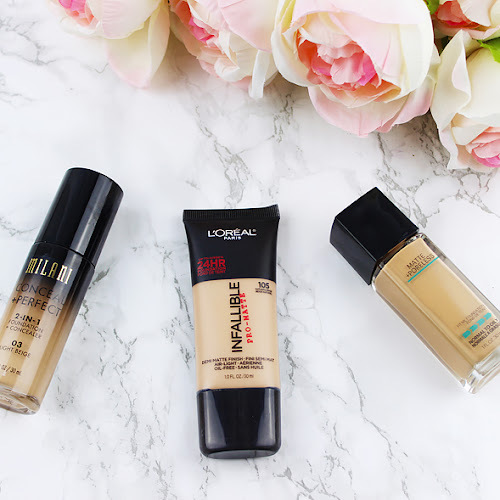 I picked my favorite CoverGirl products and created my everyday, natural look, that gives me confidence and helps get through the day looking great. 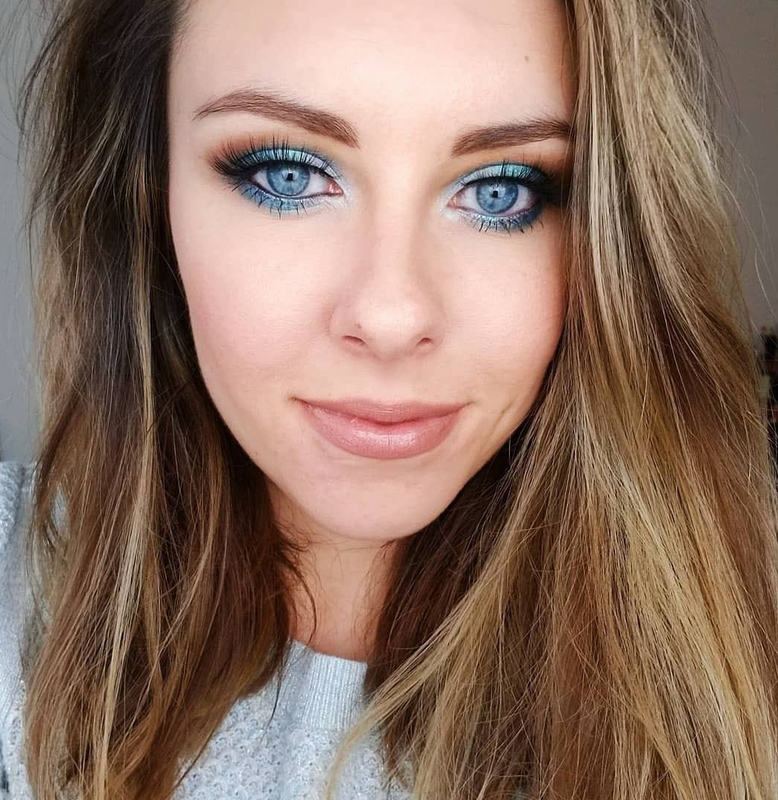 CoverGirl Professional 3 in 1 mascara just became my favorite actually. 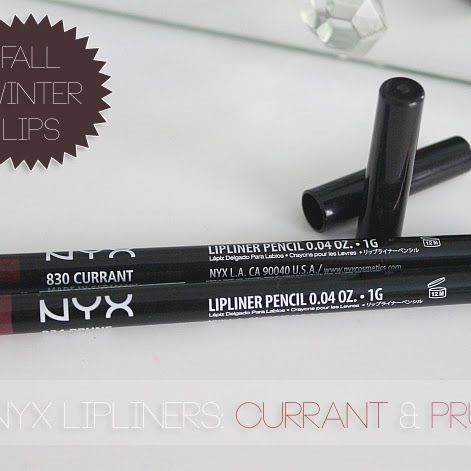 I love that even after applying two layers it's still clump free (like seriously wow!) and lengths my lashes nicely. 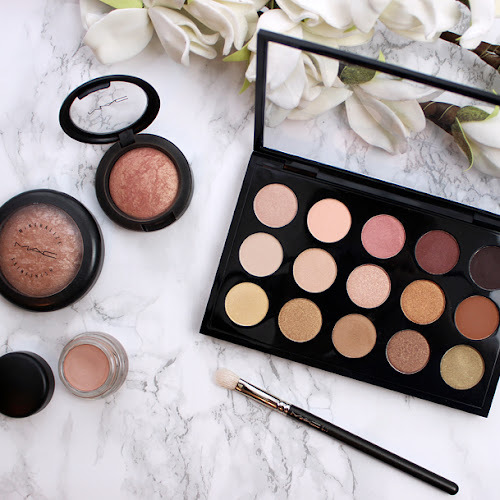 Love drugstore affordable steals like that! 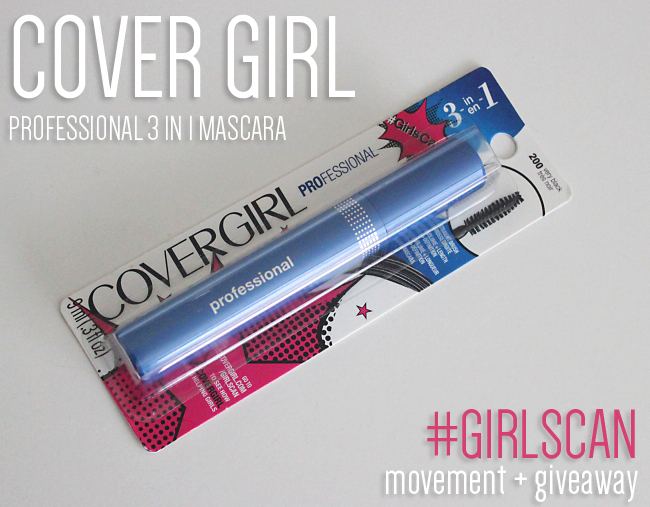 Apply below to be entered in $25 Walmart GiftCard Giveaway, so you can get your CoverGirl mascara and help #GirlsCan movement! 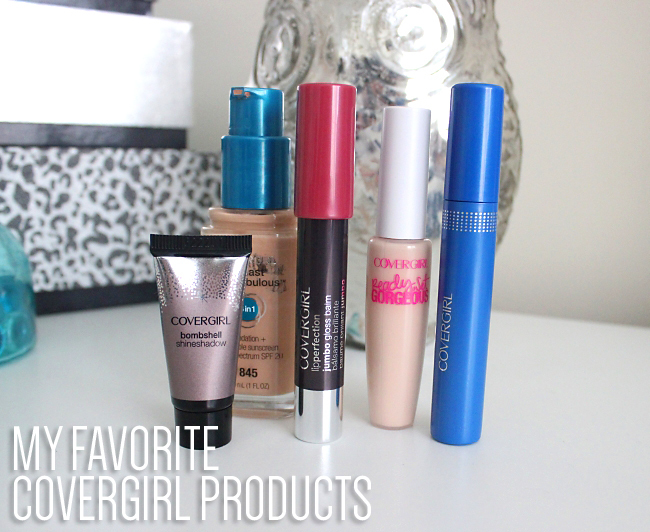 Disclaimer: Walmart gift card and information have been provided by COVERGIRL.